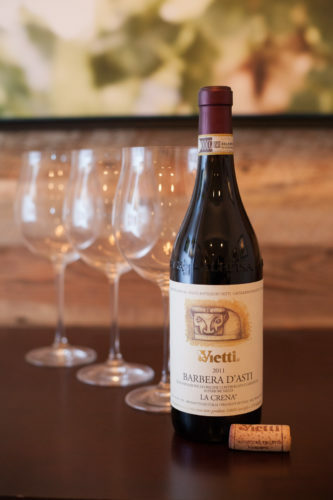 When Luca Currado began working for his father at their family winery, Vietti, he was put in charge of the Barbera vines. 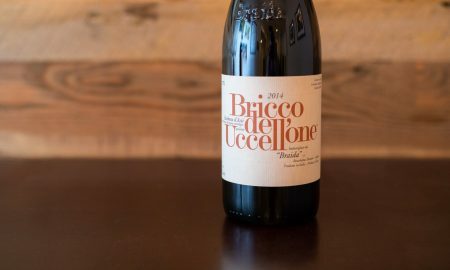 As far as grapes go, Barbera is durable and requires little coaxing to produce, which probably made it an ideal starting point for the young Piemontese winemaker. To use a sports analogy, Barbera was the minor leagues. Nebbiolo was for once you reached the big time. But a funny thing happened to Luca: he became an ardent believer in Barbera’s potential to make fine wine. And when his father tasked him with replanting a plot of Nebbiolo vines in the Barolo commune of Castiglione Falletto, Luca secretly replanted it with Barbera. I read this story a few years ago in Jay McInerney’s book The Juice, not realizing that in a few short years (and nearly 200 wine articles of my own later) I’d get a chance to interview Luca Currado himself about Barbera. Generous with his time and intensely passionate, Luca is one of the most persuasive ambassadors for the wines of Piedmont. I’ve written about Vietti’s wines on several occasions, in part because they are so excellent, but also because the Currados are so amiable and open to inquiry. For me, the dialogue began two years ago with an article on Arneis, a white-grape variety that Luca’s father helped save from oblivion. To help with the piece, Luca took a break from his summer vacation to answer some of my questions. 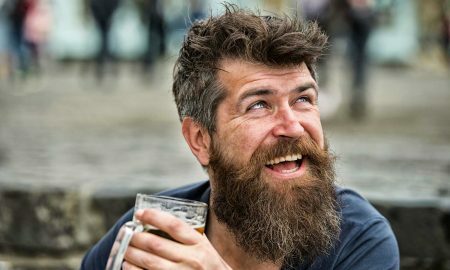 It felt like he was giving the same attention and thoughtfulness to me — a small-time blogger in Colorado, of all places — as he would to Decanter or Vinous. Last year, I had the pleasure of meeting Luca’s wife, Elena. Their importer, Dalla Terra Winery Direct, was taking five of their Italian winemakers on a U.S. tour and I was invited to the tasting here in Denver. Elena remembered who I was — much to my surprise — and immediately texted Luca that I was there. One would expect that at such an event — where you are tasting, analyzing and evaluating nearly 50 wines — that a Nebbiolo or an Amarone would be the wine to emerge from the fog of tannin and acidity lingering on one’s palate. And while there were some extraordinary Barolo, Barbaresco and Amarone on display that day, it was a sip Elena poured for me of their “La Crena” Barbera d’Asti that ignited the most sensory fireworks. It was immensely confident, yet intricately detailed and a bit mysterious. I wanted more: more in my glass, more time to evaluate it, more of the story behind its origin. Italy’s third most planted red grape makes a lot of fruit, which is probably one of the main reasons it is so widely cultivated. For centuries, its ease and abundance meant winemakers and backyard gardners alike could make a simple red table wine for everyday consumption. 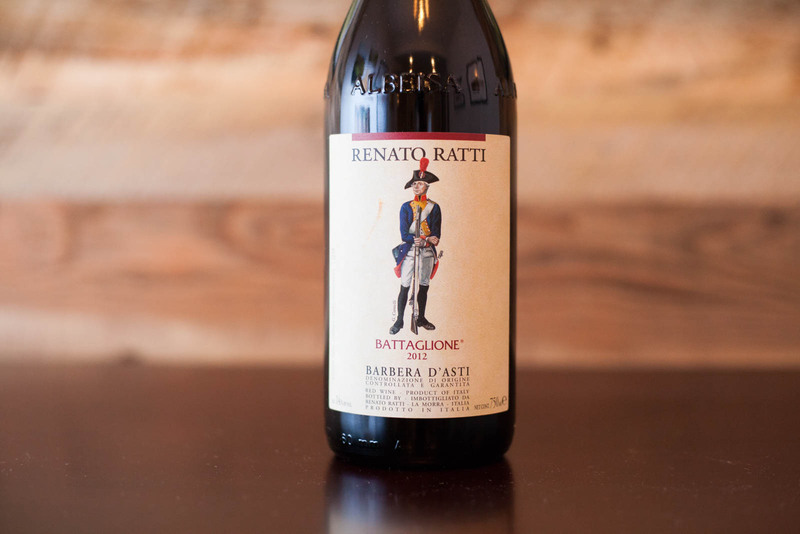 Even though it naturally had the high acidity needed to preserve over time, Barbera was not considered a fine wine (which may have accounted for the giggling heard in Castiglione Falleto a few decades back). 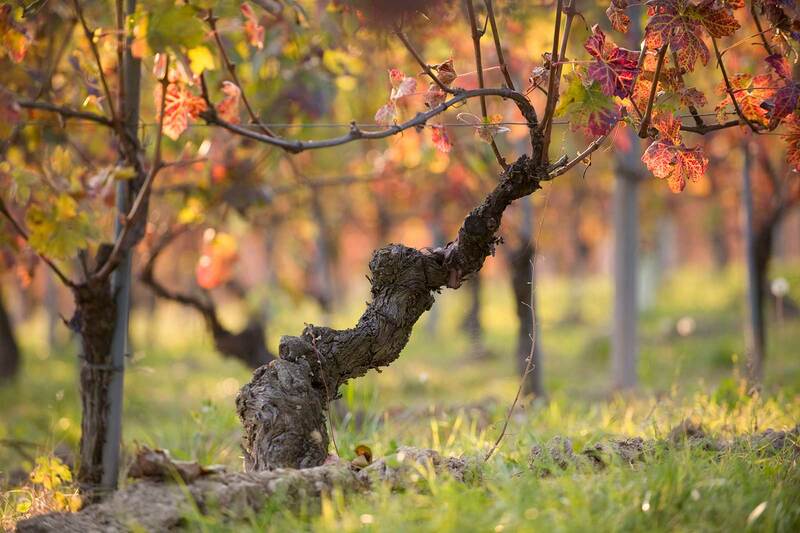 Like all grape vines, as Barbera vines age, they yield less fruit. Add in the practice of green harvesting — whereby the growers remove some leaves and excess clusters from the vine, forcing the plant to channel its energy into a smaller group of fruit clusters — and suddenly Barbera’s juice becomes richer and more complex. The raw materials for fine wine are suddenly at hand. 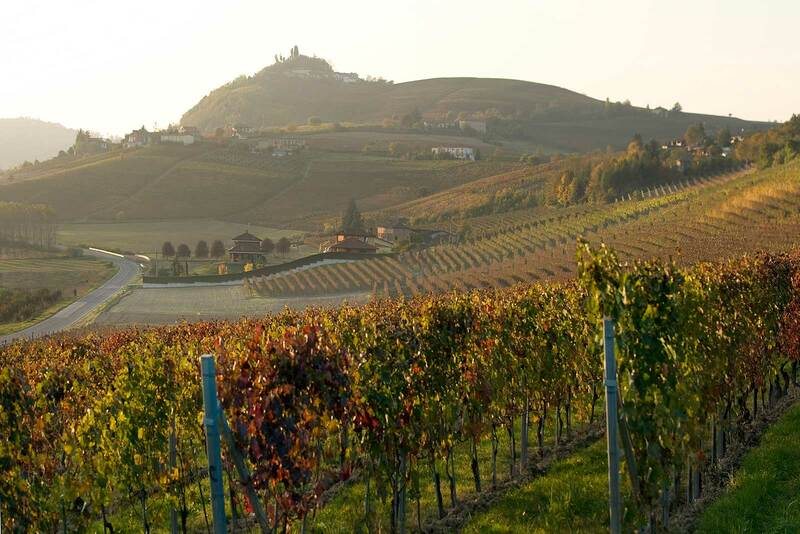 Which brings us to La Crena, an area of vineyards located near the small commune of Agliano south of Asti, Italy. After that compelling first taste with Elena, I procured a bottle to “field test” with dinner at home. 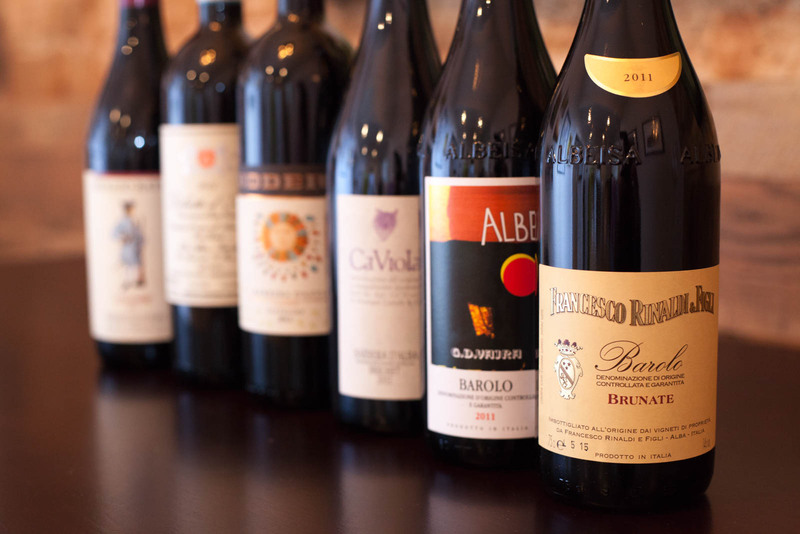 After all, Barbera d’Asti is among the world’s best food wines. Serve it with a robust pizza, a rich pasta dish, a casual burger, or pretty much any form of pork, and you won’t be disappointed. 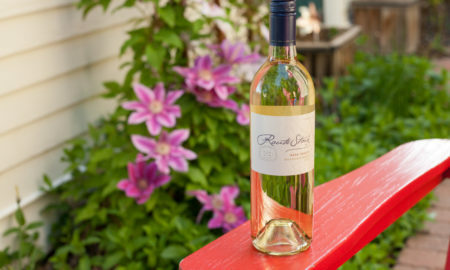 It’s natural acidity seems to refresh the palate with each sip. Even the alcohol (which is significantly high at 15% ABV) didn’t seem offensive or noticeable. In fact, I had a hard time taking notes with this wine: as much as my head wanted to analyze its details, my heart kept saying shut up, just drink. But my head couldn’t stop asking: why? Why is La Crena so much more intense and poignant when compared to other bottles of Barbera d’Asti? (A wine, I might add, that I already hold in very high regard). The vineyard is fairly large (18 acres) and spreads across a gentle, south-facing slope (I’ve mapped it below). The soil here has a distinct off-white color, and is largely comprised of sand with some fossils and fossil shards laying deep within. Furthermore, the drainage is excellent. When Barbera is allowed to retain water, it produces huge yields, which makes for a less compelling wine. 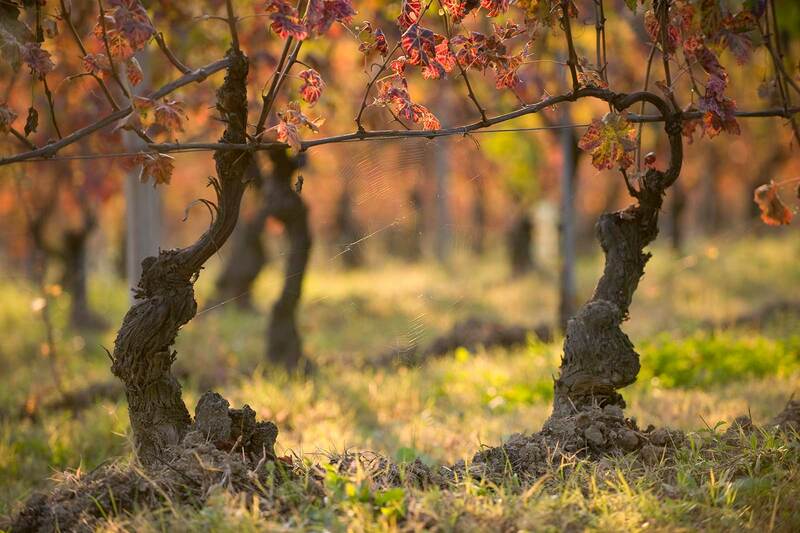 But more than any other factor, according to Luca, the age of the Barbera vines at La Crena account for most of the wine’s beauty and detail. 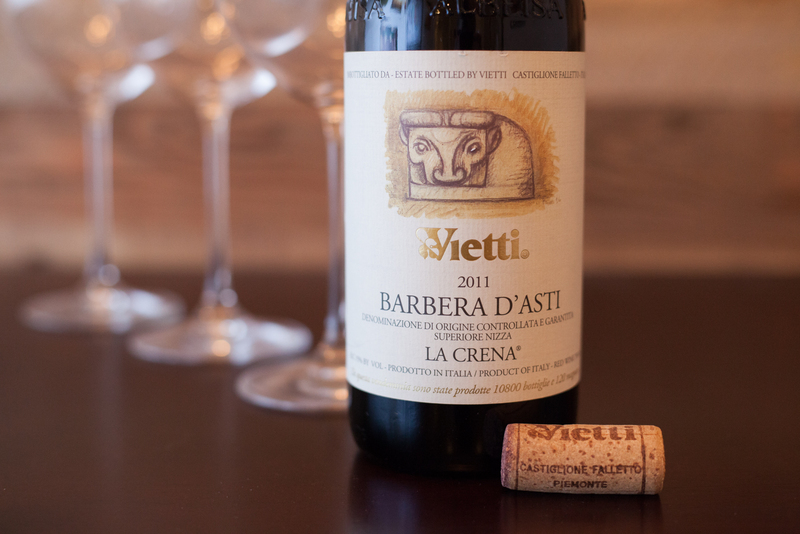 Vietti’s other bottling of Barbera d’Asti — called “Tre Vigne” — also hails from La Crena and may be an easier find online and at your local wine shop. I reviewed it two years ago, and I loved every drop. The difference, however, is that the La Crena bottling comes exclusively from the vineyard’s old-vine blocks, which Luca believes date back to 1932 and 1935. And because of that age, Luca and his crew only need to do a little green harvesting. 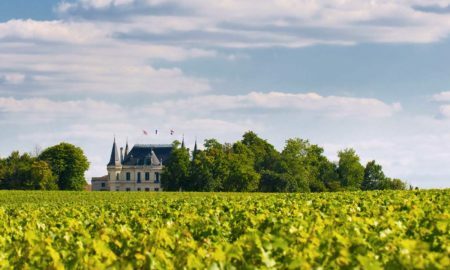 As it seems with many of the world’s best vineyards, this one is inclined toward taking care of itself. Gentile, sophisticated and independent. I doubt anyone is chuckling about Luca’s bet on Barbera anymore. Tasting notes: Perhaps the finest Barbera d’Asti I’ve ever tasted. Certainly the most memorable. Elegant, smooth, powerful, detailed yet refreshing, this is a wine that feels “dialed in” perfectly. Aromas are potent, recalling sour cherries and cooked strawberries, black licorice, vanilla bean and a hint of autumn leaves. Very fruit-forward for a Barbera, yet harmonious. Exquisite finish that hovers and lingers on the palate for some time. A little-know secret with Barbera is its ability to age: I’d love to try one of the older bottlings of “La Crena,” which was first produced in 1996. Recommended for: Here I am talking about what a fine wine “La Crena” is, yet, the ideal pairing in my mind would be a simple pizza: sausage, peppers and basil. Sound like heaven? It is. 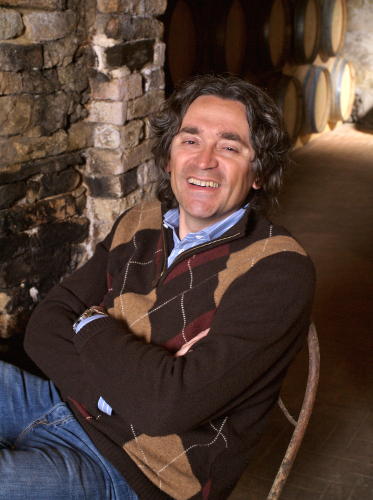 Vietti is listed as one of our Essential Winemakers of Italy. 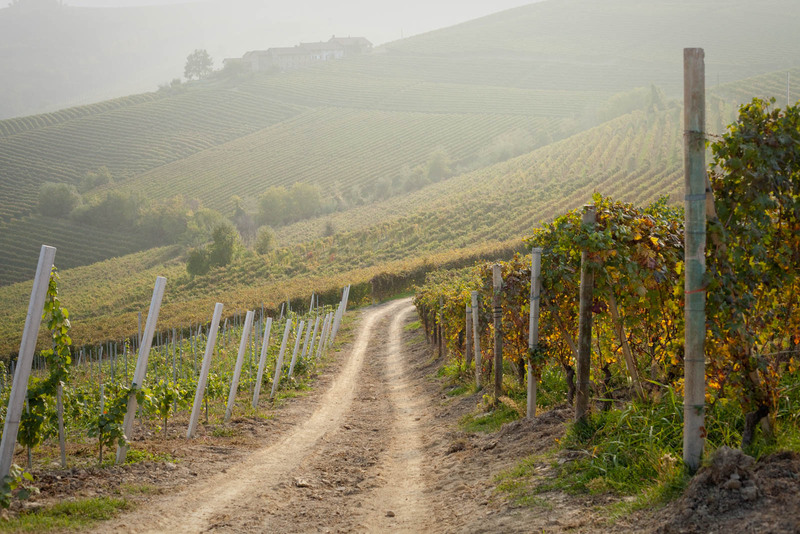 Looking to get up to speed on what Italian wine is all about? Check out Vietti’s wines, our write-up, and the full list of Italian producers who continue to amaze us below. Note: This wine was provided as a sample by Dalla Terra Winery Direct after I submitted a story pitch. Learn more about our editorial policy. 1The beginning of this article was sourced from Jay McInerney’s “Barbera: Piedmont’s Everyday Red” from his book The Juice.